This one-day Physician only training hosted by Dr Qian Xu and Victoria Hiscock will introduce you to the AlumierMD brand philosophies, homecare hero molecules and chemical peeling portfolio. Created for Dermatologists, Aesthetic Doctors, Dentists and Surgeons only, this module offers an intensive brand overview. A broad understand of the AlumierMD history, unique selling points and brand commitments such as clean science. An introduction to the full AlumierMD peeling portfolio and how your aestheticians will hyper-customise a peel based on patient indications. To understand which products to recommend to target acne, pigmentation, aging and rosacea. To understanding the legal documentation and best practice associated with AlumierMD peels. 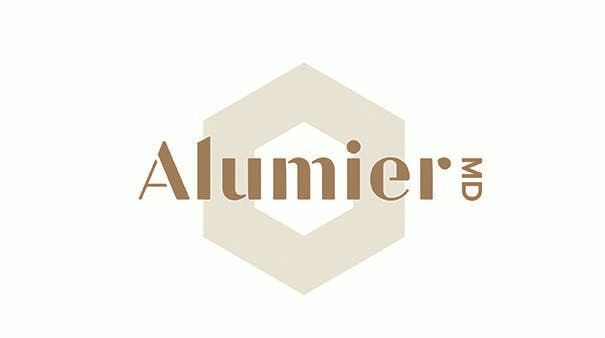 To witness an AlumierMD Glow Peel. Please note, this training is provided for Medical Directors of AlumierMD partnering clinics however a hands-on, practical workshop is not included and all delegates wishing to administer AlumierMD peels will be invited to attend our three-day Pro Training. Complimentary refreshments will be provided throughout the day by AlumierMD to include tea, coffee, herbal drinks and biscuits. You are welcome to bring lunch from home.